John Fraczek utilizes his diverse industrial engineering and business background to provide solutions that drive growth, mitigate risk factors, and protect critical intellectual property. 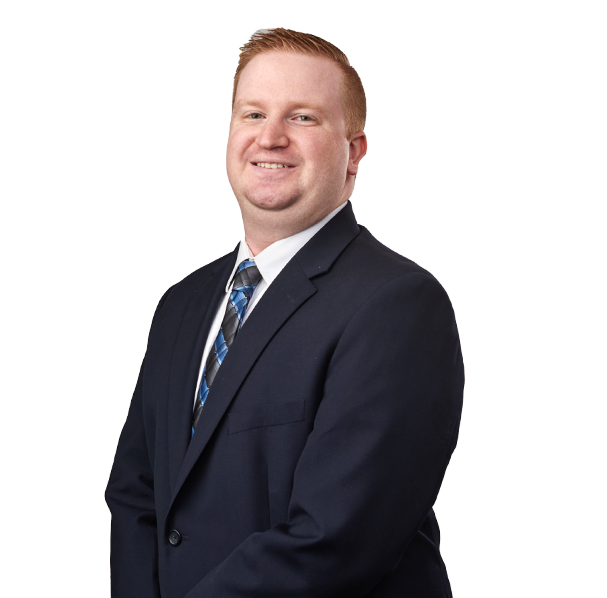 John acts as outside general counsel, applying an understanding of clients’ businesses and issues to better serve their goals. While advising clients at all stages of the business life cycle, he focuses on commercial and technology contracts, while also assisting clients in mergers and acquisitions, corporate governance, and strategic planning. Prior to joining Koley Jessen, John worked in the legal department of National Fuel Gas Company (NYSE: NFG), the risk management and supply chain departments of General Electric, and assisted entrepreneurs starting their businesses in the University at Buffalo Technology Transfer Office.